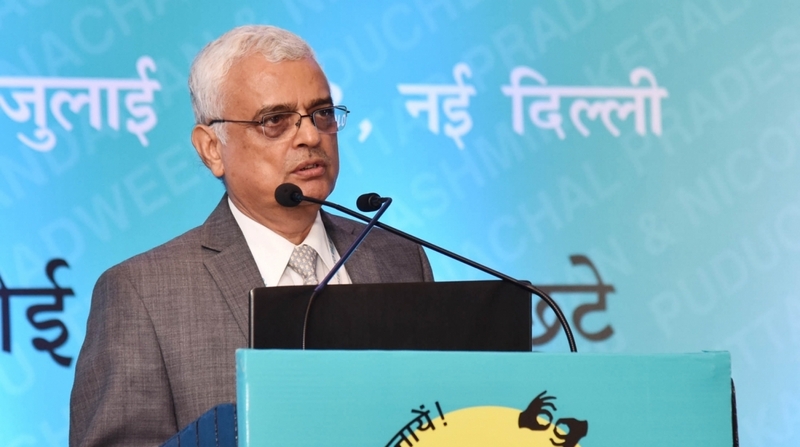 Ahead of the full meeting of the Election Commission, Chief Election Commissioner OP Rawat on Friday appeared to hint at the possibility of holding Assembly elections in Telangana along with the polls due in four other states in December this year. 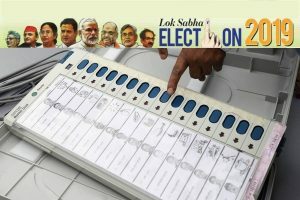 Apparently preparing to hold early polls in Telangana along with four other states in December, the Election Commission on Friday decided to send a team of officials to Hyderabad on September 11 for making an assessment of the poll preparedness of the machinery in the state where the ruling party has sought early elections by dissolving the assembly. The decision was taken at a full meeting of the commission chaired by Chief Election Commissioner OP Rawat. Assembly elections are due in Madhya Pradesh, Rajasthan, Chhattisgarh and Mizoram later this year. The term of the Telangana Assembly was ending on June 19, 2019 but the Telangana Rashtra Samiti government chose to dissolve it, seeking early polls. He also said that the Commission would get the electronic voting machines (EVMs) by September 30 and the VVPATs by November 30. “And as the Commission has committed in the all-party meeting that the elections would be held with the VVPATs… so the elections that are possible within the VVPAT numbers, it won’t be any issue for us. “But as you are saying that this (demand for early polls in other states) may spread like an infection, then there will be some problem,” Rawat said.